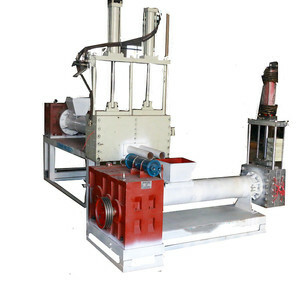 2 YRS Jiangsu Han Yue Plastic Equipment Co., Ltd.
8 YRS Qingdao Shine East Plastic Machinery Co., Ltd.
We have sold this kind of machine in our domestic, most of the strap in our market almost made by us. 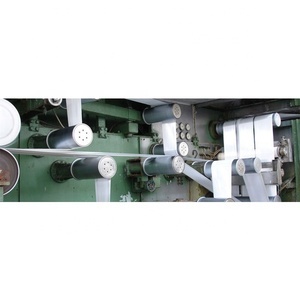 The strap which made by our machine is very soft and with high strength tension. We have testing video and final product sample, if you are interest in this kind of machine, pls contact me free. This machine is for the plumbing industry, chemical industry, the agriculture department of ideal machine. 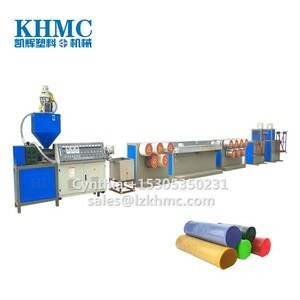 Features of automatic polyester plastic thread making machine: 1.Various Application: applied for different diameter and length of pipes. 2.Dust Collector System: with dust collector system, so that the machine could be kept clean. 2 YRS Guangdong Renda Intelligent Equipment Co., Ltd.
Renda provides the most comprehensive design, equipment, processing and technical support services available in the composites industry. Thermal heat transfer and proper wetting is the key to success in any production composite application. We can provide orginal design according to your requirement, and then put your idea into real case. 7 YRS Shanghai GMT Machinery(Industries) Co., Ltd.
4 YRS Nanjing Yongjie Qixin Machinery Equipment Co., Ltd.
8 YRS Zhangjiagang S&K Machinery Co., Ltd.
2 YRS Laizhou Fusheng Machinery Co., Ltd.
After-Sales Service * Training how to instal the machine, training how to use the machine. So we have rich experience to make full set SMC machines and accessory equipments more than 20years. After-Sales Service * Training how to instal the machine, training how to use the machine. 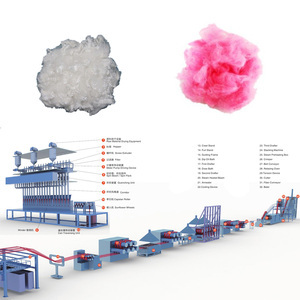 Alibaba.com offers 187,345 polyester machine products. About 1% of these are plastic extruders, 1% are spinning machines, and 1% are nonwoven machines. A wide variety of polyester machine options are available to you, such as wire, granules, and pipe. You can also choose from single-screw, double-screw, and double. As well as from pp, pe, and polystyrene. 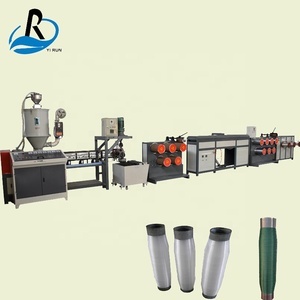 And whether polyester machine is free samples, or paid samples. 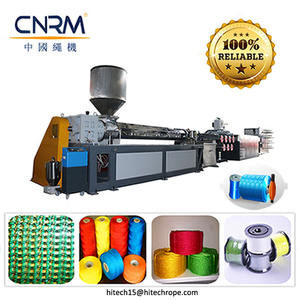 There are 187,345 polyester machine suppliers, mainly located in Asia. The top supplying country is China (Mainland), which supply 100% of polyester machine respectively. 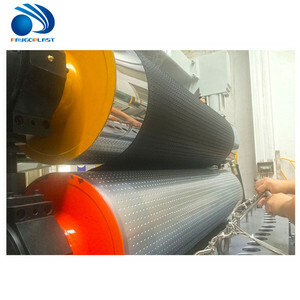 Polyester machine products are most popular in North America, Western Europe, and Domestic Market. You can ensure product safety by selecting from certified suppliers, including 36,704 with Other, 28,705 with ISO9001, and 5,807 with ISO14001 certification.